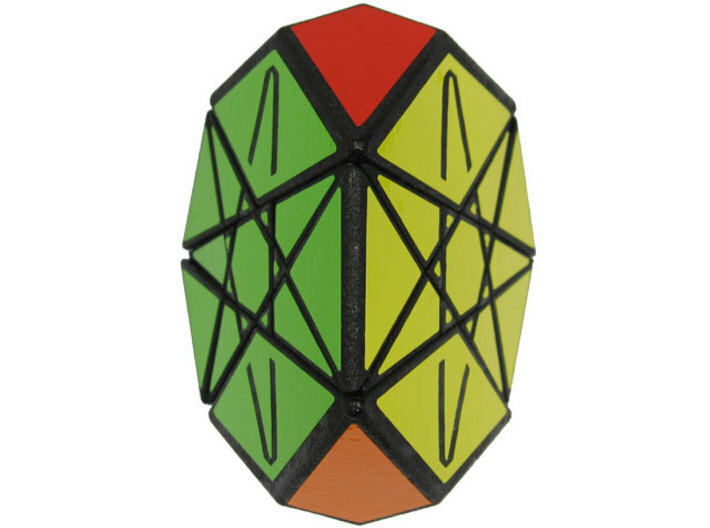 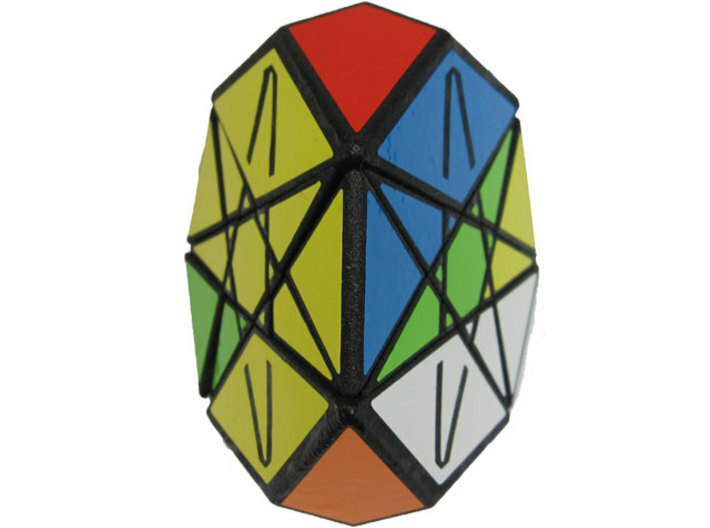 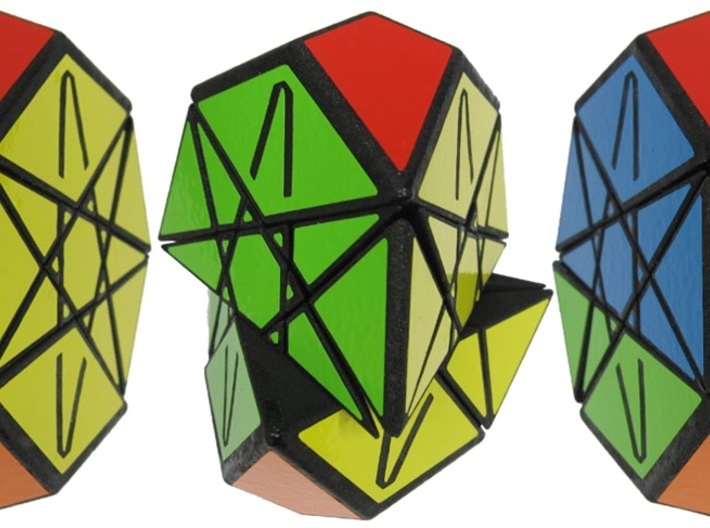 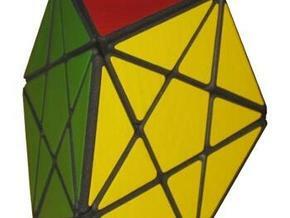 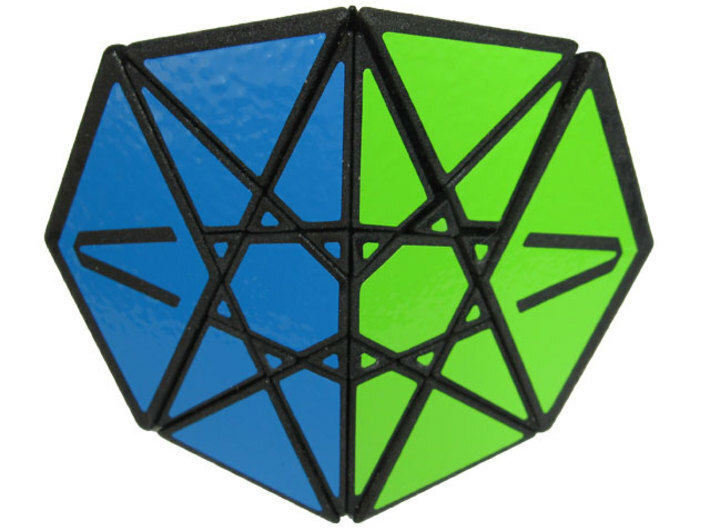 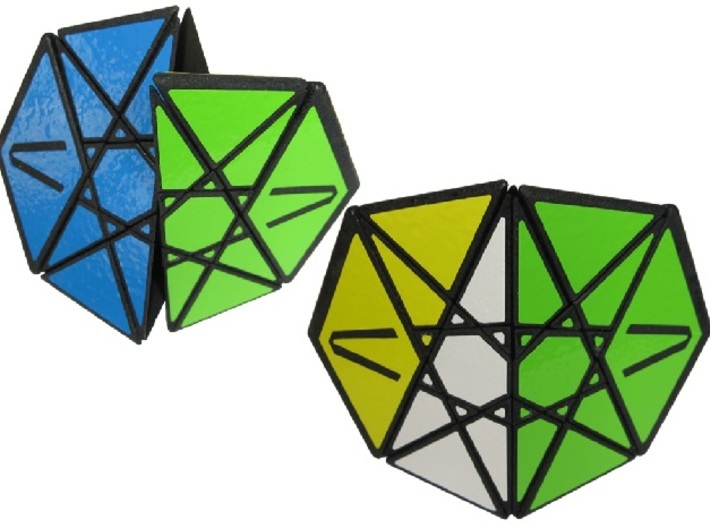 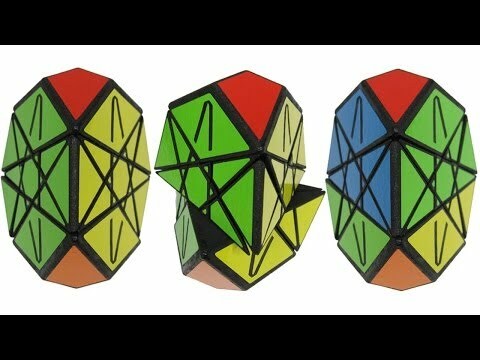 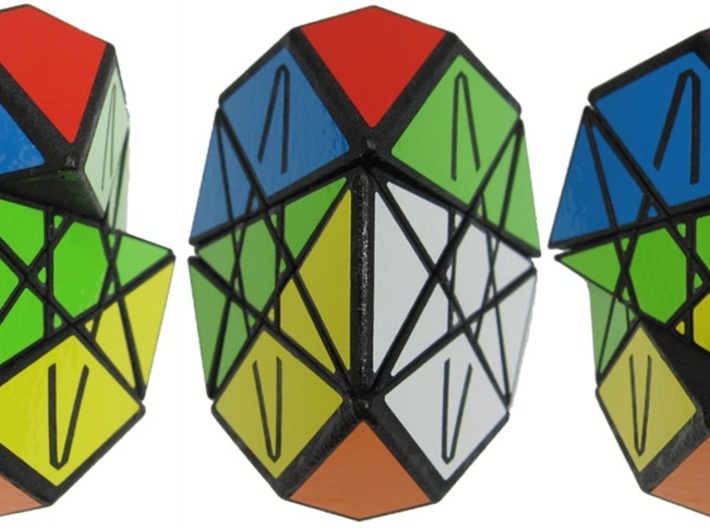 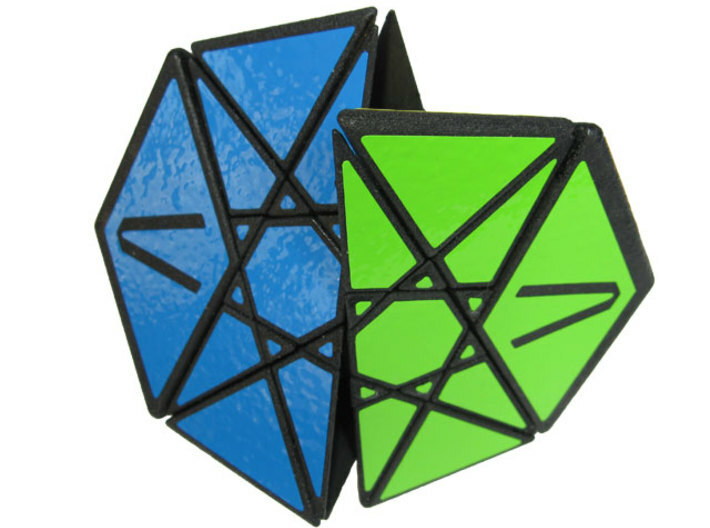 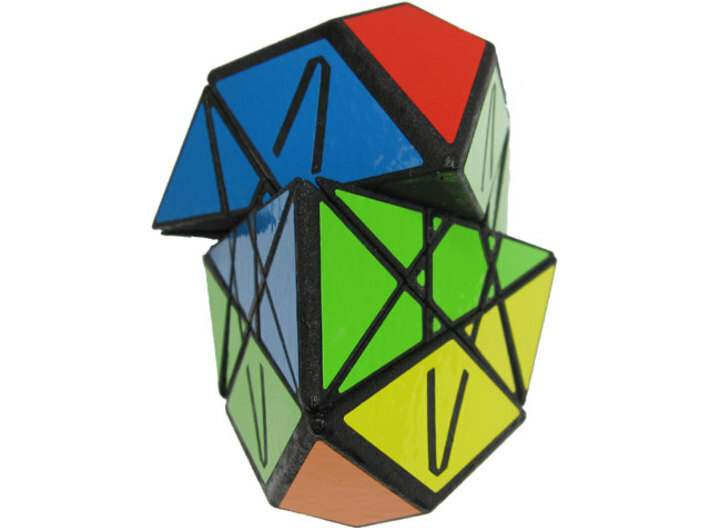 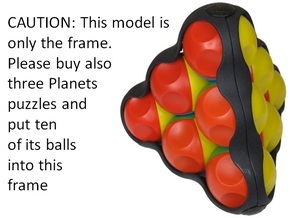 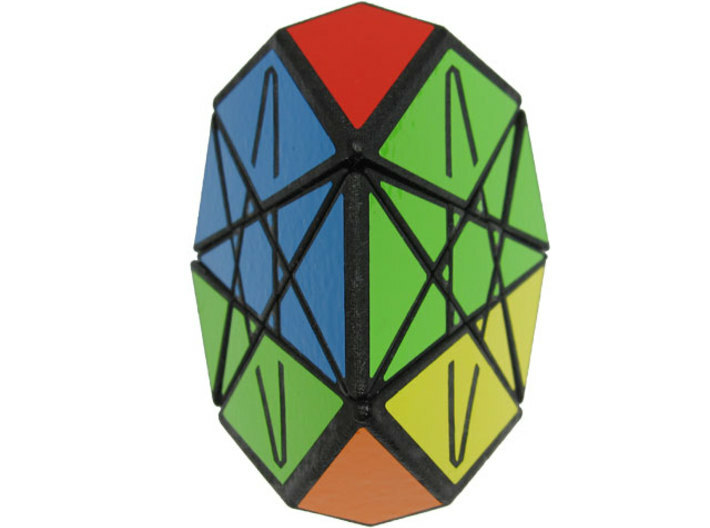 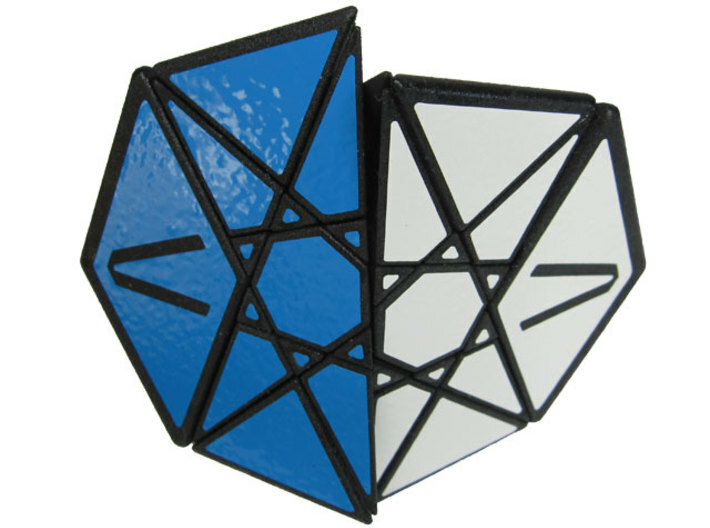 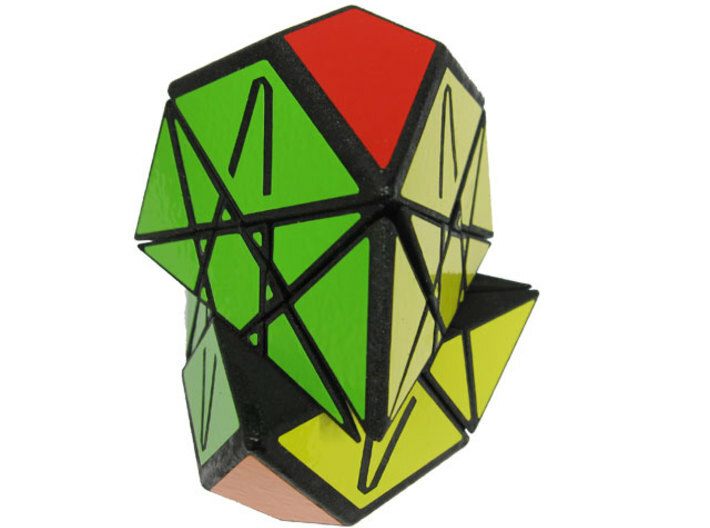 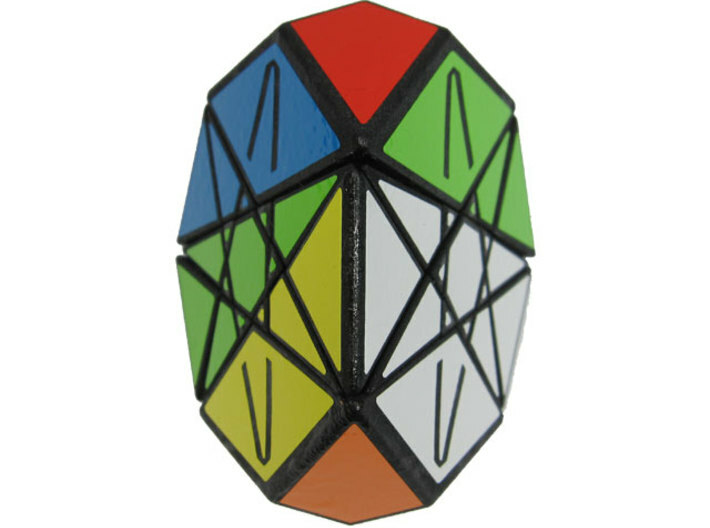 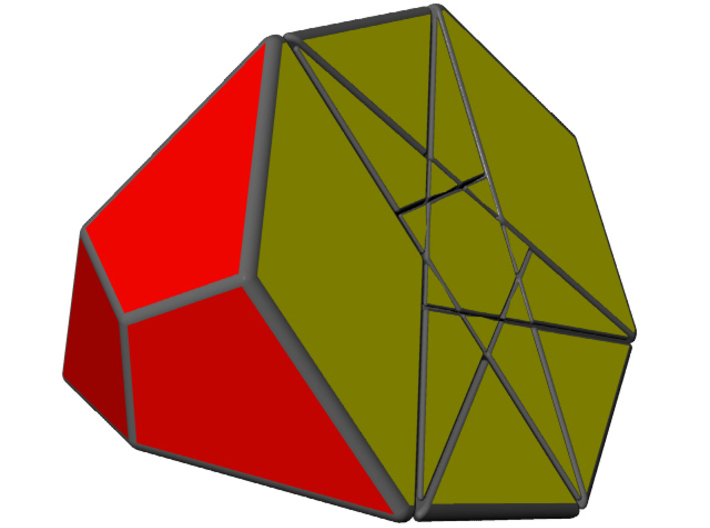 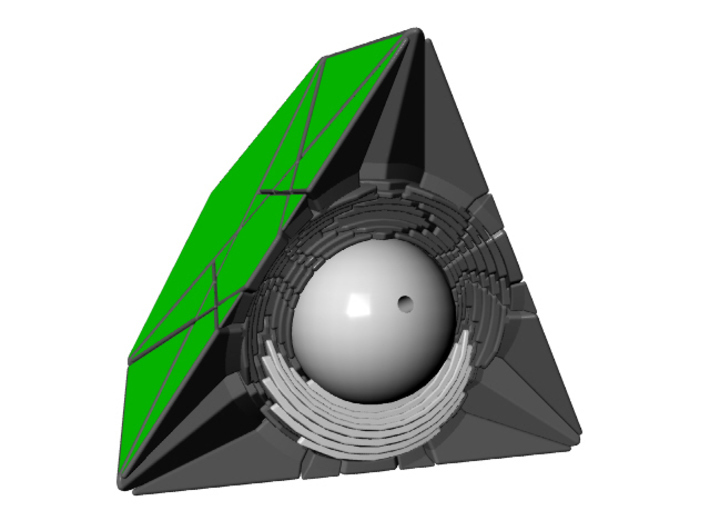 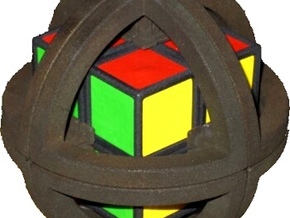 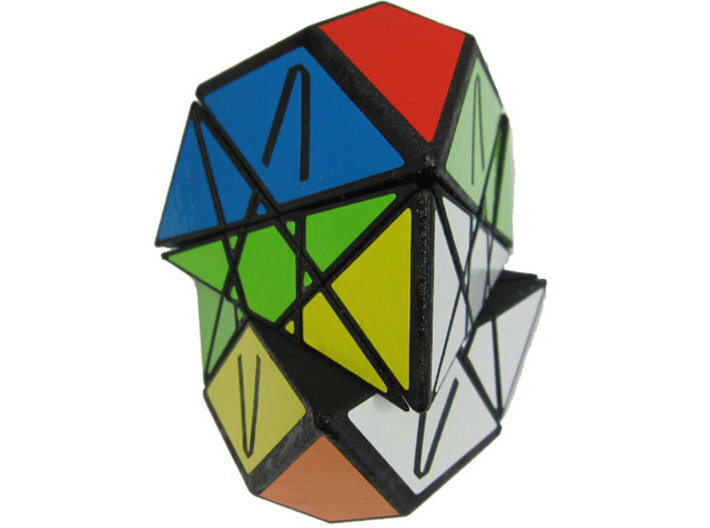 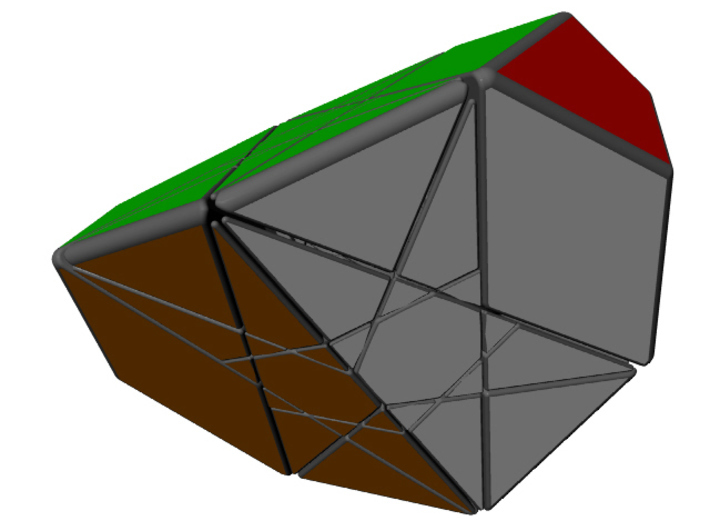 Traheptrix was inspired by Timur Evbatyrov's Trapentrix puzzle, but using heptagons instead of pentagons. 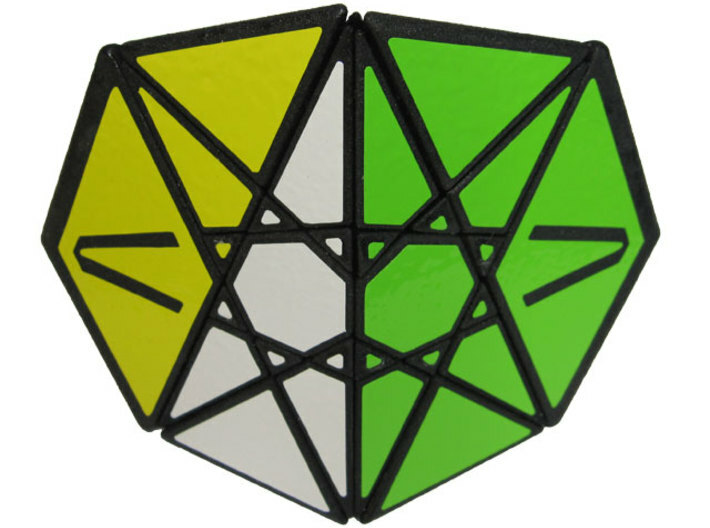 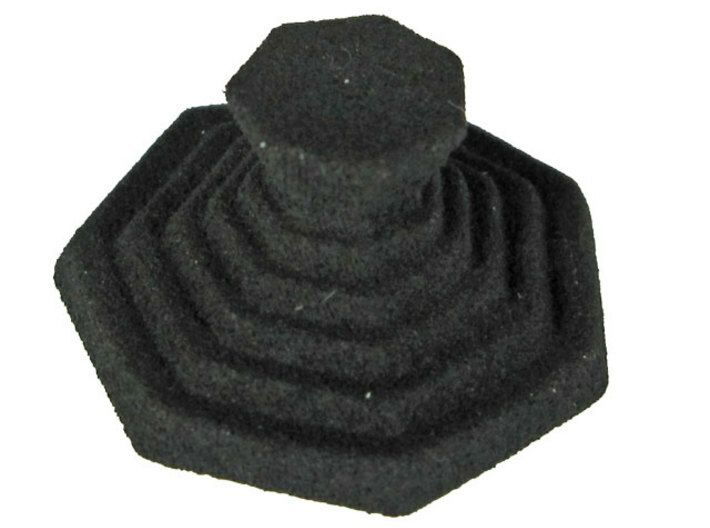 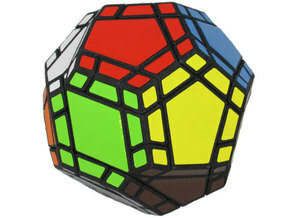 Like Timur's puzzle, also Traheptrix is a doctrinaire and deeper-than-origin cut twisty puzzle. 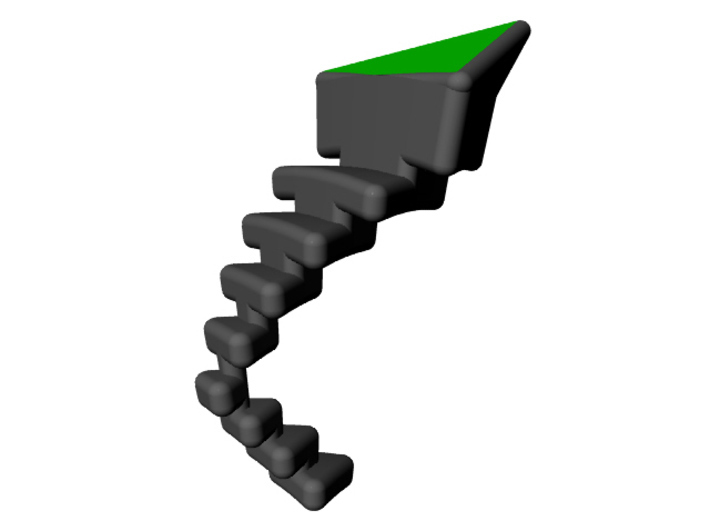 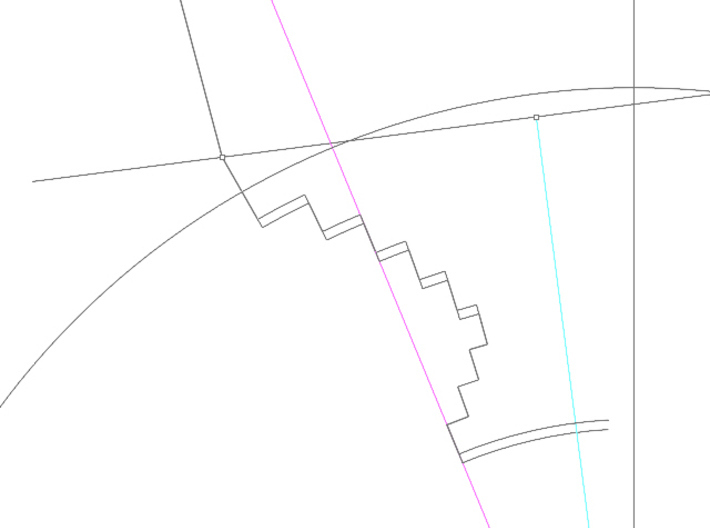 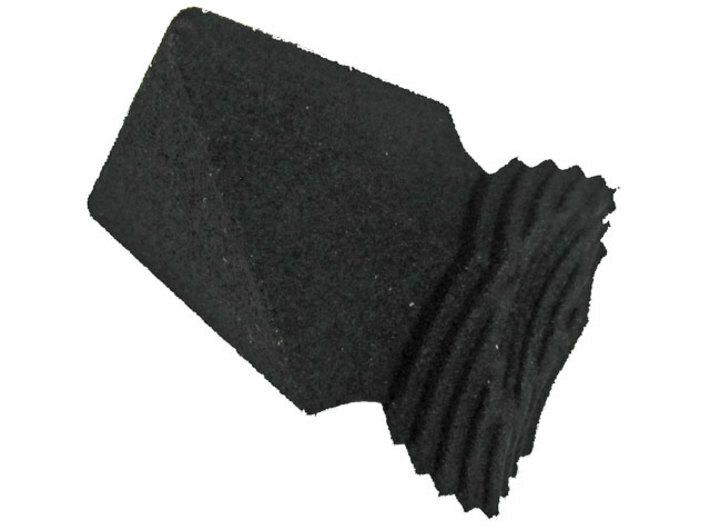 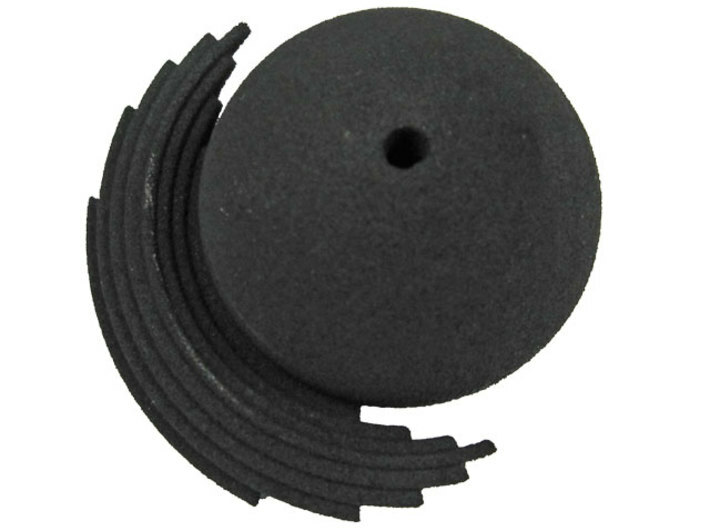 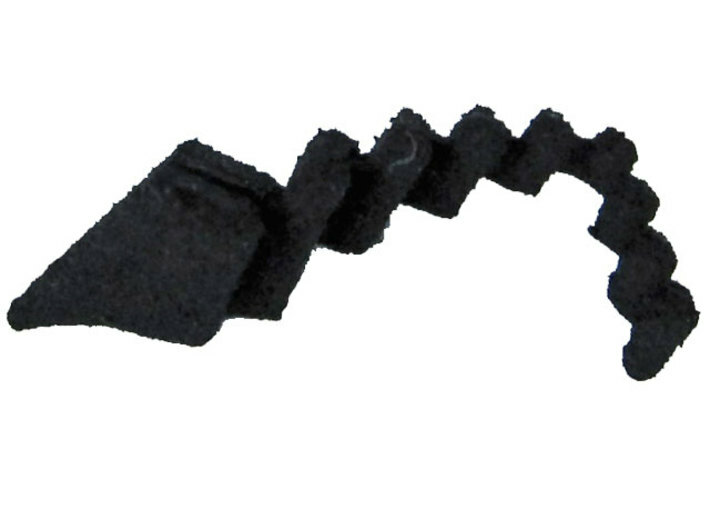 All pieces are stair-shaped with 9 steps per stair, which keeps the pieces together, especially the little triangles.